Welcome to Target Auction Company. Please browse through our site for information about our company or upcoming auction events. 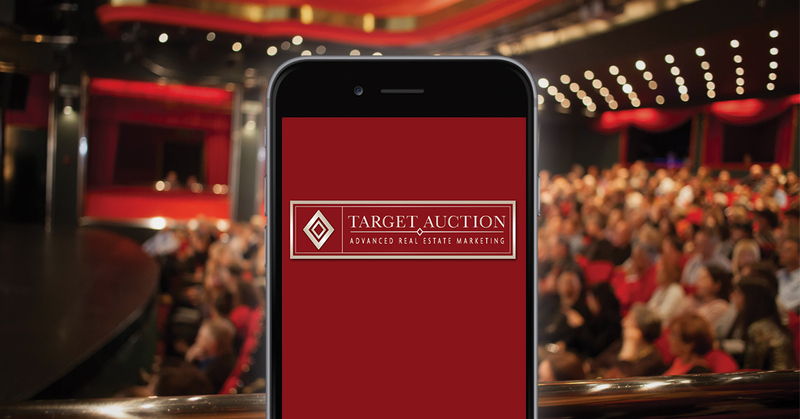 It is with great sincerity that we recommend the auction method of marketing. We have extensive experience selling all types real estate including luxury homes, land and acreage tracts, commercial property, developments as well as estates. Sellers choose Target to take control of the sales process. Our program will capture the buying markets attention and will create action because of the date certain event. Buyers like Target events because it’s an open transparent process and all the terms are known upfront. If you would like information beyond what is available on our website, please feel free to contact our office.